High-frequency trading activity in Canada appears to have declined since regulators began studying the lightning-fast trading strategies a couple of years ago. The Investment Industry Regulatory Organization of Canada released interim results Thursday of a large-scale study being conducted on the electronic or algorithmic traders that profit in milliseconds from tiny price discrepancies between markets. IIROC found that volume, value and trades attributed the traders within its definition fell to 16%, 24% and 34% of market activity in the 18-month period that ended in June. The comparable figures for the summer and fall of 2011 were 22% of volume, 32% of value, and 42% of trades. Victoria Pinnington, vice-president of trading review and analysis at IIROC, did not offer an explanation for the decline, but noted that volume for TSX-listed companies remained at 21% in the most recent period. 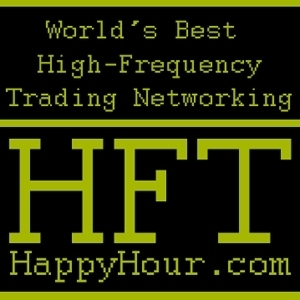 There is still much debate in the industry and among regulators about what constitutes a high-frequency trader or an HFT strategy. IIROC initially tracked traders identified by a high number of orders to trades, or a HOT factor. The self-regulatory agency of the investment industry has since fine-tuned the definition by adding other factors to help separate high-frequency traders from others in the marketplace. Under the new definition, there are about 60 active high-fequency traders operating in Canada. IIROC’s full study on the subject, which is expected to analyze the impact of high-frequency trading on Canadian markets and other participants, is to be completed next year. Computer-driven high-frequency trading emerged in the past decade when alternative trading systems sprung up to compete with traditional securities exchanges. It was lauded for bringing fresh liquidity to markets, but critics say it puts other traders at a disadvantage and drives up the costs of trading. 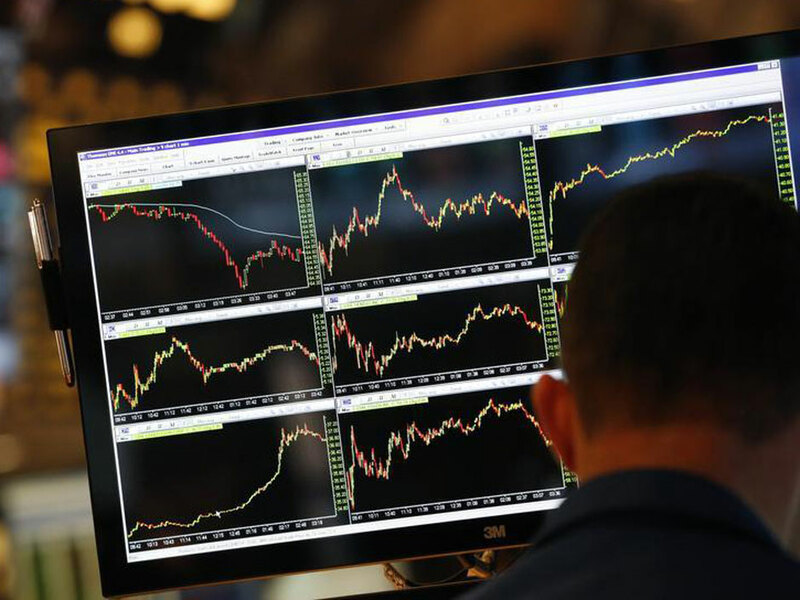 The “flash crash” in May 2010, which was not caused by high-frequency traders but was perceived to have been exacerbated by them, prompted regulators in the United States, Europe and Canada to take a hard look at the trading strategies. In February, IIROC spelled out five trading strategies associated with high-frequency trading that it views as “manipulative and deceptive.” These include baiting bids by entering orders at a certain price when the trader has no intention of completing a transaction at that price. IIROC has also implemented a fee model that penalizes traders whose messages to the marketplace outstrip trades. This creates a disincentive for some high-frequency trading strategies. This entry was posted in Business, Equity Markets, High Frequency Trading, high-frequency journalism, Insider Trading and tagged 2010 Flash Crash, algorithmic trading, Canada, high-frequency trading, Investment Industry Regulatory Organization of Canada, Market, Toronto Stock Exchange, United States. Bookmark the permalink.